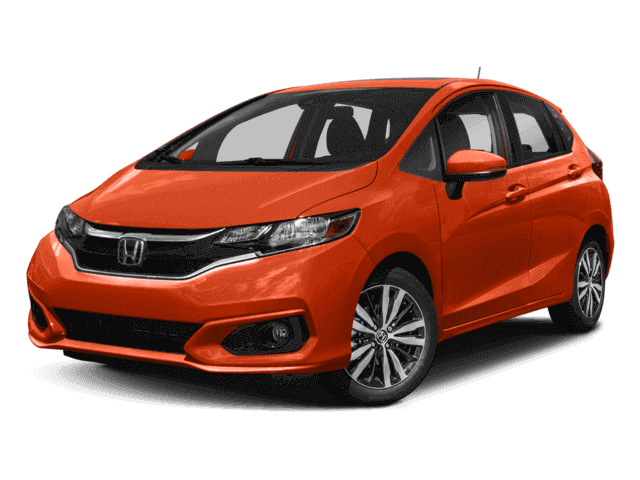 A head to head comparison of a 2018 Honda Fit to a 2018 Toyota C-HR in Ergonomics near San Antonio, TX. The Fit Automatic offers a remote vehicle starting system, so the vehicle can be started from inside the driver\'s house. This allows the driver to comfortably warm up the engine before going out to the vehicle. The C-HR doesn’t offer a remote starting system. To shield the driver and front passenger’s vision over a larger portion of the windshield and side windows, the Fit EX/EX-L has standard extendable sun visors. The C-HR doesn’t offer extendable visors. To direct the driver from any location to a given street address with audible turn-by-turn directions, a GPS navigation system is available on the Fit EX-L. The Fit’s navigation system also has a real-time traffic update feature that offers alternative routes to automatically bypass traffic problems. (Service not available in all areas.) The C-HR doesn’t offer a navigation system.